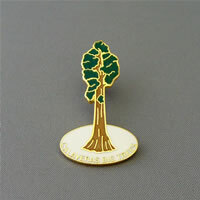 View cart “Big Trees State Park Patch” has been added to your cart. 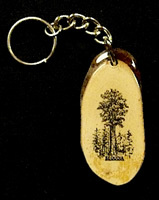 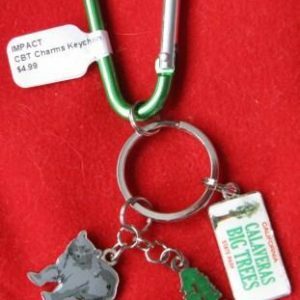 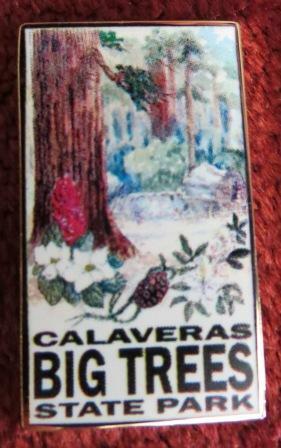 This beautiful pin depicting Calaveras Big Trees State park has a number of items that make Calaveras Big Trees so special. 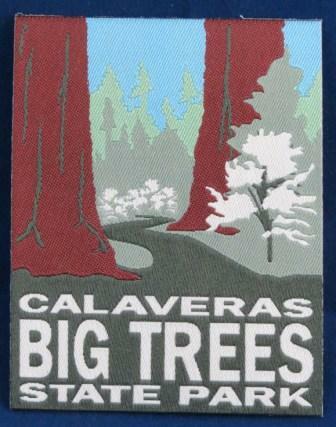 There are a couple Giant Sequoia’s, Dogwood Blooms, Snow plant and the Big Stump in the background. 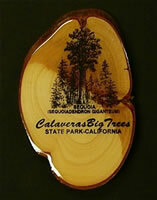 The Artwork was done by a local artist named David Gano, he did a marvelous job.